Showing by the picture, our crane is working in the Shenyang ABP construction site. 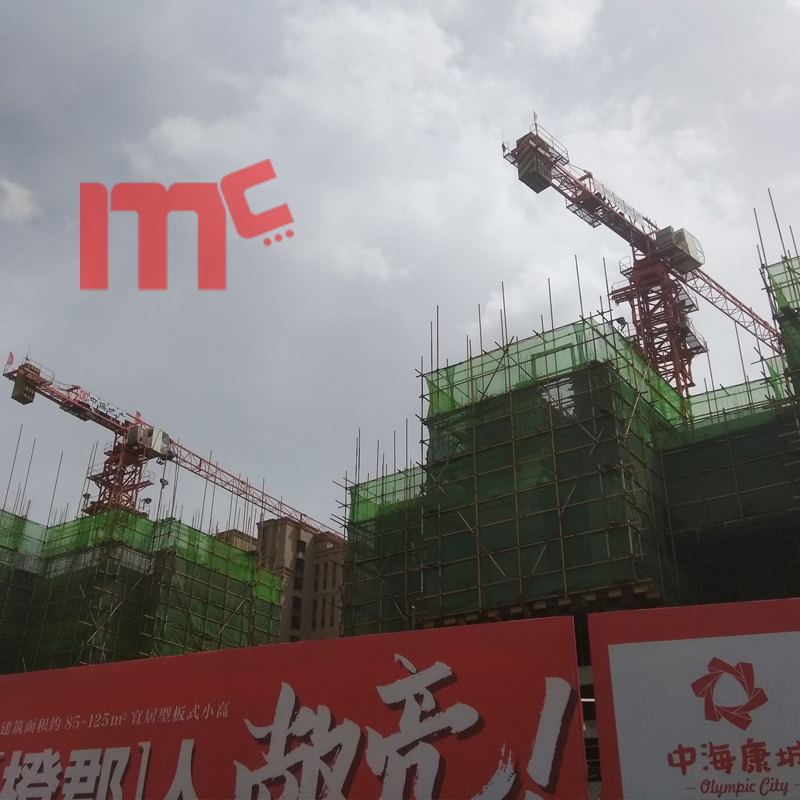 Our MC Flat Top MT5012-6t Tower Crane are with good look, 50m jib, max load is 6t, tip load is 1.2t, L46A1 mast section applied. 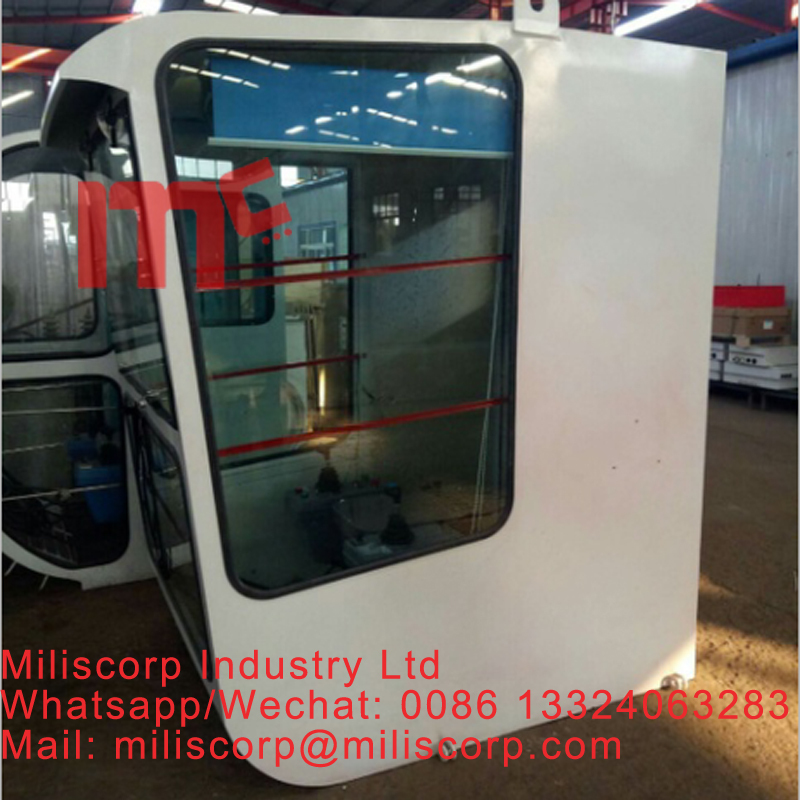 It is designed and manufactured based on large formwork construction technology. 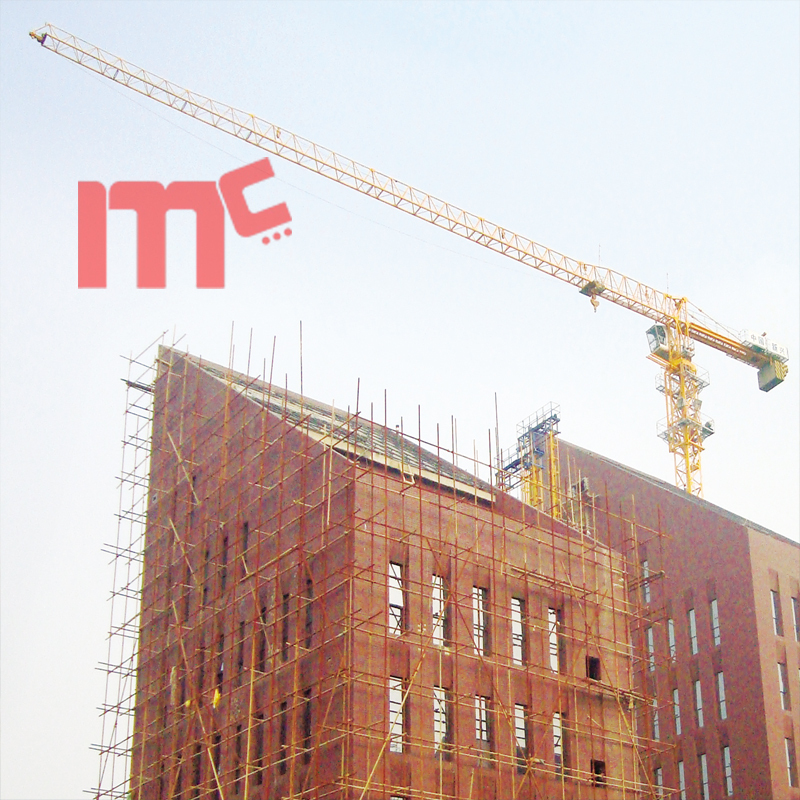 We provide CE certificate tower crane, you can feel no problem to import a tower crane with CE certificate. 1. Building height or tower crane working height. 3. Max load capacity and tip load capacity. 4. Other Special requirements . Looking for ideal Tower Crane Ce Certificate Manufacturer & supplier ? We have a wide selection at great prices to help you get creative. 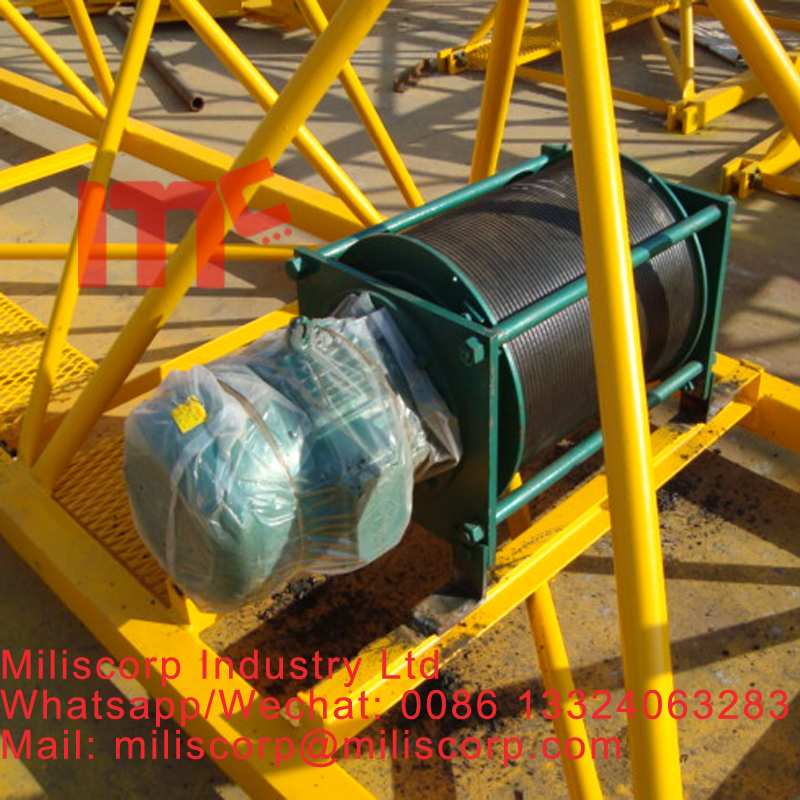 All the CE Tower Crane are quality guaranteed. We are China Origin Factory of Tower Crane Factory. If you have any question, please feel free to contact us.